The pros and cons of the spousal deduction (haigūsha kōjo 配偶者控除) have been regularly debated in Japan since the early 2000s. This tax deduction is accused of having significant consequences on married women’s participation in the workforce. The spousal deduction system has specifically been criticised for contributing to the state’s attempts to reinforce a family model characterised by a strictly gendered division of labour. With the growing importance of gender equality policies, coupled with increased expectations regarding female participation in the workforce, the spousal deduction reform has been put on the policy agenda no less than four times in the past 15 years. Although reforms were introduced twice (in 2004 and 2018), the spousal deductions have never been abolished. This presentation will explain how the spousal deductions have been framed over the past decades. Despite the removal of direct incentives for married women to limit their earnings in the late 1980s, spousal deductions are still accused of having a deterrent effect on women’s employment. I will question this point. I will then analyse how reforms to the system shed light on broader changes in family policy. 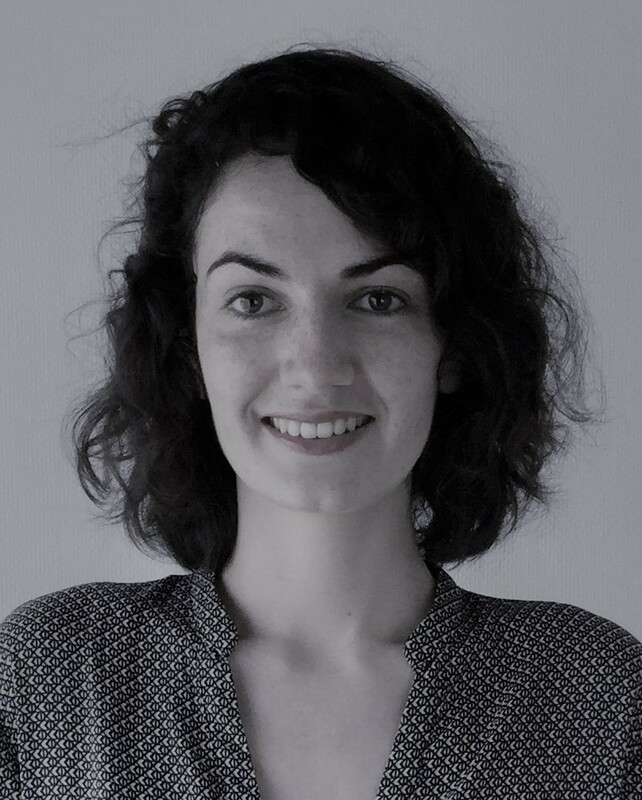 Amélie Corbel is a PhD student in political science at Sciences Po Paris under the supervision of Pierre Lascoumes and Anne Revillard. As the recipient of a scholarship from the Atsumi Foundation, she is also affiliated with Hitotsubashi University as a research student (2018-2019). Her current research focuses on the regulation of international marriages, while her previous research looked at a specific Japanese tax instrument, namely the spousal deductions. In both cases, her research interests lie in analysing how public policies are gendered and designed to promote specific family models over others.